One of the most important and common aspects people consider before subscribing to VPN service is speed. Practically, people hardly prefer to select a slower VPN service no matter how secure it is. Let’s take a look at the major aspects that influence the speed of a VPN service. With knowing it, it will be more easier for you to pick one of top speedy VPN service. One of the most influential things that determine the speed of your VPN service is the location of the server. In other words, the distance from your workstation to the server of your VPN plays a huge role to determine the data transfer speed. This is because that when the distance is long, the network will come across a huge complexity in the context of traffic. When the network is infested with more complex traffic, it is obvious that the data has to travel a long way from your workstation to the server. This practical scenario slows down the speed of your VPN significantly. That being said, when selecting a VPN service, it is always better to opt for a one that has a server located closer to you if you don’t have any other particular reason to pick a certain VPN location. VPN connections are established using different protocols. OpenVPN over UDP, OpenVPN over TCP, SSTP, L2TP/IPSec, PPTP etc. are some of the common protocols used in the industry today. Each of these protocols differs from the other in the context of speed. In general, OpenVPN over UDP is considered to be a faster VPN network strategy than the OpenVPN over TCP. However, it is practically impossible to predetermine which protocol is best for you in terms of speed. The speediest protocol for someone else may not work best for you due to various reasons. Still, OpenVPN OVER UDP is not a bad option to start with; you can switch between the other protocols and check which protocol does best for you. It is true that stronger encryption methods increase the security of the network because of their complexity. However, this very reason can practically slow down the data transfer speed. For instance, a VPN with 128-bit encryption performs with a better speed compared to a VPN that has 256-bit encryption. The definite drawback of switching to a network that has a weaker encryption is poor security. When you are connected to such networks, your date will be vulnerable to third parties. You can try with different encryption methods and see if you can experience a significant improvement in the speed. However, it is strongly advised that you should stick to a better encryption level if you don’t experience a substantial development in the speed of the network. The load the server can handle and its bandwidth is highly influential aspects that determine the speed of the network. As soon as the server is overloaded, you will start to experience a significant drop in the speed. In other words, the server will fail to handle a load beyond its capacity. In fact, you can get a brief idea about the capacity of the server via the client software you use. A VPN client software is capable of showing the number of IP addresses and the amount of the bandwidth it handles. Simply, if the numbers are greater, the server will be able to provide you better performance. 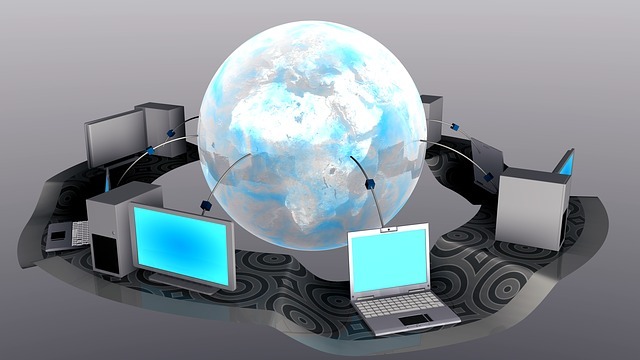 If you are connecting to the external network connection via a wireless router, the connection will be slower than a physical connection (cable). Particularly, if the connection outside is faster, your method of connectivity will determine the speed significantly. WiFi connections are typically slower than the cable networks. So, if you are already connected to VPN using wireless connection and experience lack of speed, you may try with a cable connection and see if the there is a significant improvement in the speed. 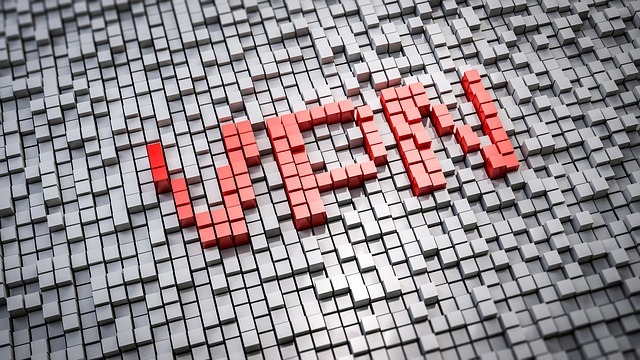 In general, lack of speed is a common aspect associated with VPN services particularly because of the complex encryption strategies. So, you should be prepared to compromise some amount of speed over security, which is acceptable in most of the cases.